The tiles are made of high-density foam that has no toxic components and is thus completely safe to use in residential areas. Easily damaged by sharp objects. 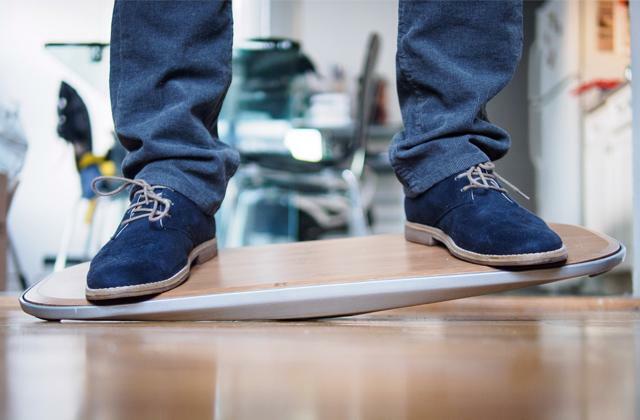 This toxin-free mat model has heightened shock absorption to prevent damage even from the nastiest falls. Plus, it's soft enough to lie on and the variety of color choices make it a good fit for any room in your home as long as you're willing to pay above average for great quality. 24" x 24" x 0.625"
The tile has advanced water- and dirt-resistant coating and can be wiped clean with a single paper towel. The product has an odor at first that airs out after a bit of use. 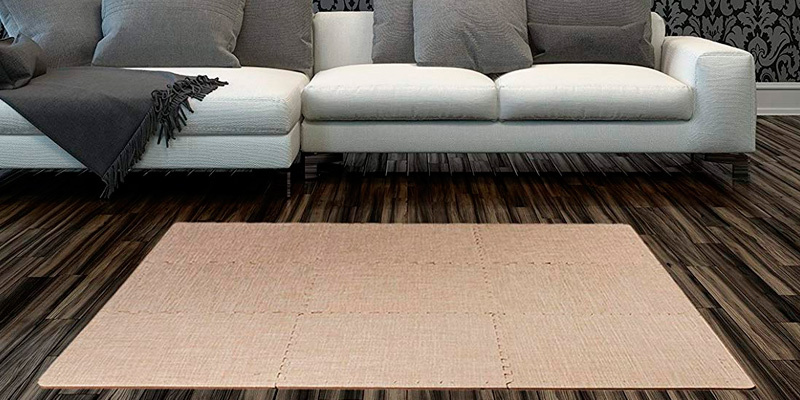 These mats are water- and dirt-resistant and thus not only more durable but easier in maintenance, which makes them a great fit for all rooms in the house and those who like their products to have a long service life. 24" x 24" x 0.375"
The tile absorbs any noise of people walking around, which makes it perfect for gyms or classes with a lot of people. The multi color options might be different depending on the kit. 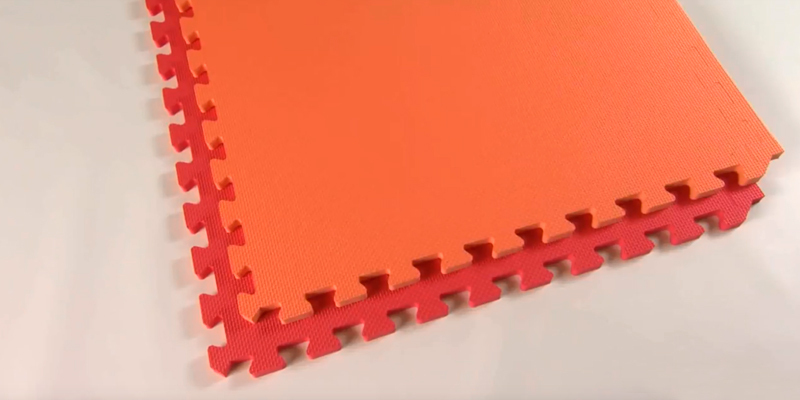 These noise-absorbing mats will be great both for parents that want to keep noise from their kids' playtime to a minimum as well as for gyms and dancing classes. They support a lot of weight and protect the floor as well. The non-sliding coating on both sides of the mat makes it safe for placement on any floor type and walking on both in shoes and barefoot. The joining spots are very visible and spoil the look a bit. 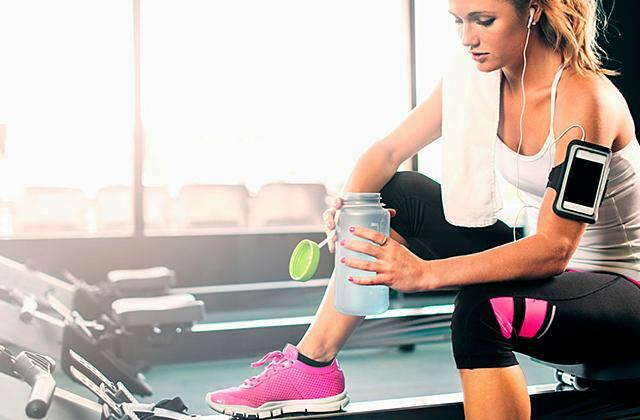 If you want to work out at home or need to pad your bathroom floor, these non-slip mats are a great option. You can walk on them in shoes and barefoot and they won't budge an inch no matter how much weight is put on them. 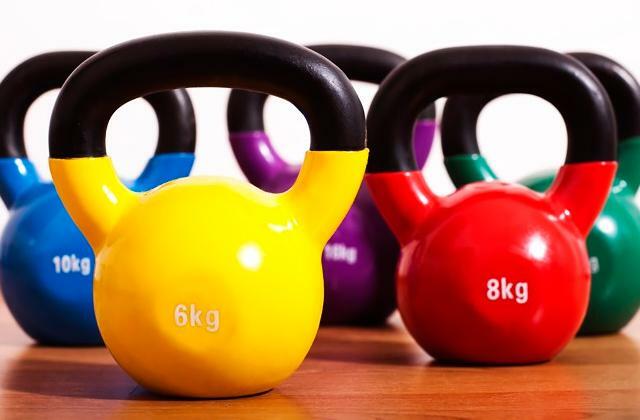 They are an essential purchase for any gym. The increased number of connectors and their small size guarantees that the tiles won't slide apart. The thickness isn't that high so the tiles might feel too rigid. 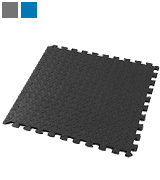 This cork-like mat is a bit more rigid than average, which makes it great for gyms and garages, especially since it has no gaps between the tiles so dropped objects won't be lost. 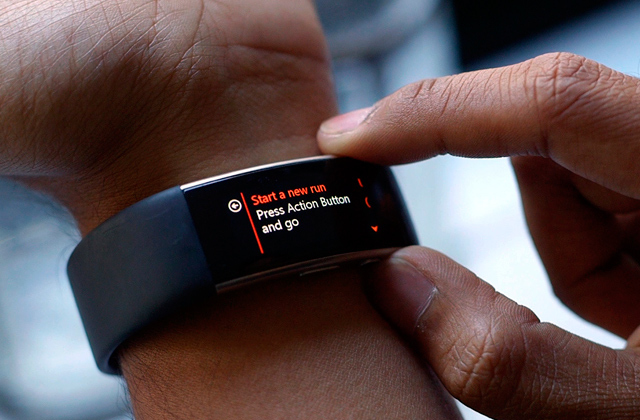 Plus, it's quite affordable and so a great find on a budget. If you want a toxin-free large foam mat that’s not just decorative but really offers safety, we suggest going for the IncStores Premium model. These rubber-like tiles will protect your kids from unpleasant falls onto hardwood floors and pose no risk to their health. The mats are made of non-standard closed cell EVA foam with high-density so they are soft enough to offer support but not let your child sink into them too deep. This is good both in terms of helping the kid bounce off when he or she falls but also because, should the toddler decide to lie on the floor and play, the high density will keep his or her spine straight. It’s not exactly memory foam but the closest you can get to it. And, of course, the EVA foam here has no toxic elements so you can keep these mats in bedrooms and bathrooms safely. It might not be the best pick for covering your kitchen floor, though, as the foam is very susceptible to damage from sharp objects. You don’t want a dropped knife to cut a hole in your tiles after all. As for the colors, which are key if you plan on putting these in a child’s room, there are many to choose from but many are relatively muted. There’s unnoticeable gray, olive, and navy blue among others but, if you’re set on a brighter shade, the mats do come in pink and lime green. Investing in your child’s safety and comfort is always a good idea and if you want to spare no cost, the IncStores Premium is undoubtedly the best choice. 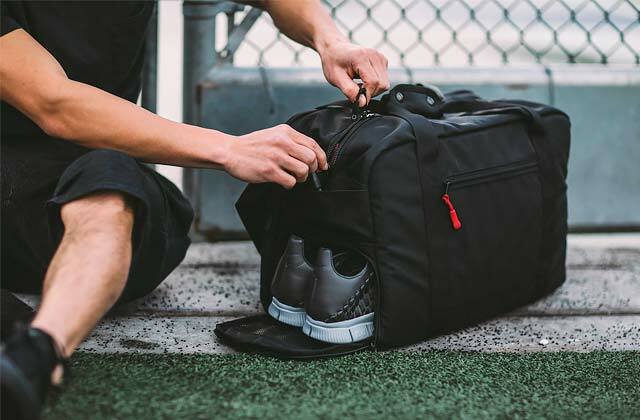 Its shock absorption is stellar, the high density guarantees comfort, and the non-toxic materials make it viable even for toddlers. There’s no reason to restrict your foam mat placement to bedrooms only, although you do have to make sure that the tiles you choose have good water- and dust-resistant coating, which isn’t always there. Luckily, the We Sell Mats 24OR offers exactly that and it’s a great choice for keeping the floors padded anywhere in your home. Keeping these mats clean and free of dirt and unwanted moisture is easy as you can simply wipe them down with a wet napkin to remove any debris or dust. 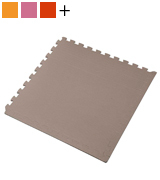 This is all thanks to a special coating that covers the EVA foam mats and protects it from mildew forming, especially vital if you plan on putting these puzzle mats into a bathroom or kitchen. Admittedly, that coating we’re praising has its downsides as well. It seems to be the source of a mild odor coming off of the mats. Thankfully, a day of airing the mats out is enough to get rid of it and you can then use them in bedrooms without the smell bothering you. When put together, the tiles fit neatly like puzzle pieces and the joining places are almost invisible, which makes this a good fit if you want to cover the whole floor in a room. All things considered, the We Sell Mats 24OR is one of the best options for use in rooms other than bedrooms and halls as its water- and dirt-resistant coating extends service life and keeps the mats looking good as new. Love your children to bits but can’t remember the last time you had some peace and quiet? After all, even when they’re running around playing in their bedroom, kids tend to stomp hard and keep parents from well-deserved naps. But that’s not a problem you have to endure for long as the ProSource PS-2301-PZZL will solve the issue for you. 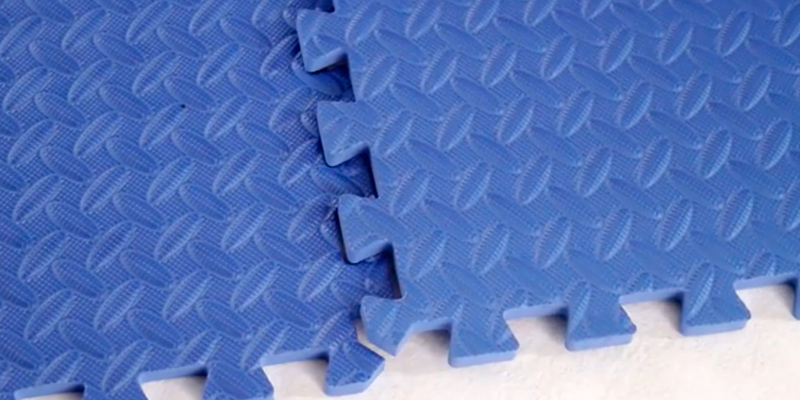 These mats have great noise absorption so whether your tot is walking around or running, you’ll hear no noise at all. And that’s not the only advantage as the noise absorption is achieved, of course, thanks to a very generous layer of EVA foam. Its high density makes these tiles very safe for kids and prevents damage when they fall over. Our only complaint lies in the fact that the color choices here are pretty limited and, depending on the pack, you might get slight variations in shades. 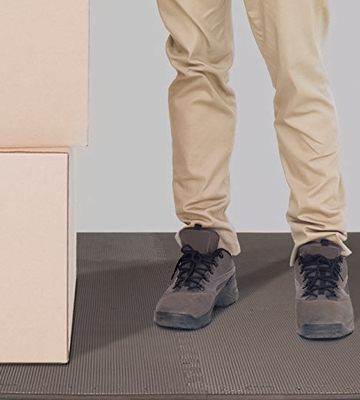 So if you plan on covering the whole room in these, you should likely coordinate with the manufacturer to make sure that some of the mats don’t stand out due to discoloration. 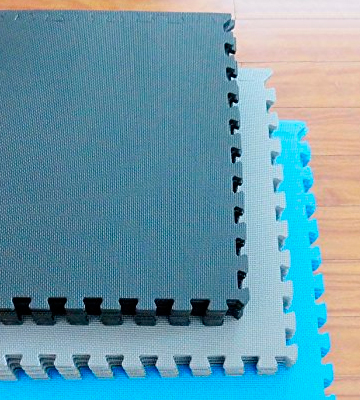 Other than that, though, these are very fine mats that can support high weight easily and thus can actually be used in gyms and dance classes, both as a sort of safety net and to prevent excessive noise. The ProSource PS-2301-PZZL is a great way to cut down on noise without springing for expensive soundproofing renovations. Want to cover a bit of your floor in soft foam tiles to dampen noise and prevent damage to the floor? It’s a good idea but most mats won’t stick in place unless you fill the room with them, which isn’t always practical. 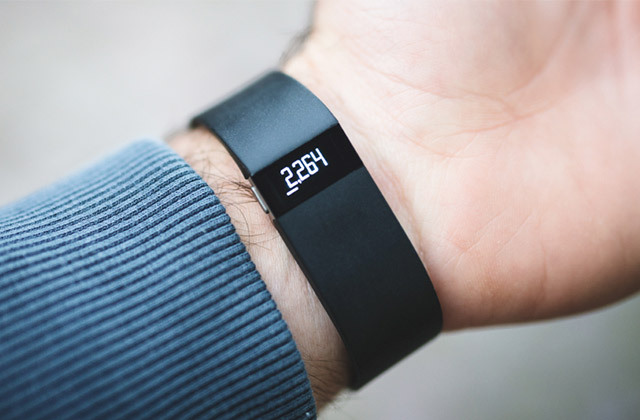 But there’s a smart alternative in the form of the BalanceFrom BFPM-01GY. 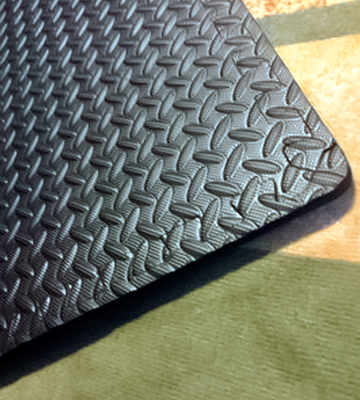 These mats have a special coating both on the top and the bottom, which prevents them from sliding around. Instead, the tiles stick cleanly to the floor yet leave no residue. Plus, the coating on the top means you won’t slip on these mats whether you have shoes on or are walking barefoot. All of that makes these a great fit for bathrooms where the floor would usually be pretty slippery. However, we do have to point out that the design of the BalanceFrom BFPM-01GY isn’t flawless. Mainly, the joining spots are very visible so if you plan to put a few of these together like a puzzle, be aware that they won’t look like one large mat but rather four small ones. It’s not a huge deal but if looks matter to you, this might not be the perfect choice. Still, if you need to cover just a bit of space and ensure that the tile will protect you from slipping, choose the BalanceFrom BFPM-01GY. It’s reliable and safe for use and pretty reasonably priced as well. In the grand scheme of things, foam floor tiles are pretty practical but the cost and gaps between the mats are two common problems. If you want to solve these in one fell swoop, choose the Dooboe DB-02021. These mats have an increased number of connectors with smaller joining spots so they stick together like glue. 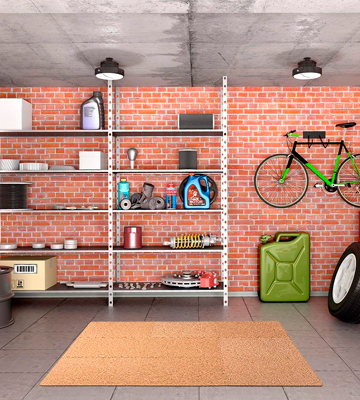 Accidentally prying them apart or tripping over a gap isn’t going to be a problem anymore. Also, if you drop your keys or a ring, you won’t have to take the tiles apart trying to find the item as it’ll just rest on the mats themselves. Now, admittedly, this might not be the perfect choice in terms of childproofing your home as the tiles aren’t that soft. They’re not exactly rigid but a fall onto them won’t be as cushioned as you might like. 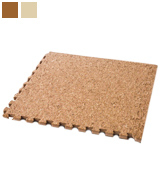 Overall, the tile material resembles cork and thus will look great in a garage or a workroom. Use it and keep your actual floor clean and safe from damage that comes with dropped tools and such. 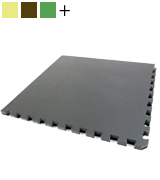 If you want to cover a small area in foam mats, the Dooboe DB-02021 is a great choice. The 9-tile pack costs very little and offers pretty much the kind of quality you get in similar high-end options. 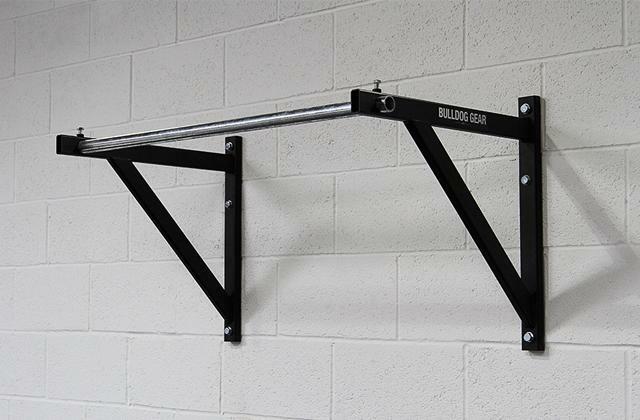 Though it’s not perfect for bedrooms, it’s a great utility option for gyms, garages, and workrooms. What Is a Foam Floor Tile? 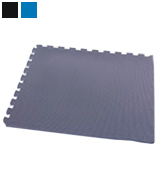 We, just like many childcare professionals, recommend use of a padded floor foam mat mainly for those who have small children and worry about them falling down during playtime. The thick cushioned square tiles will break the fall and offer a safe place to play in. It’s pretty much a must-have for playroom and nursery floors, especially since many models are colored in bright shades and will fit nicely with a child’s bedroom in terms of design. 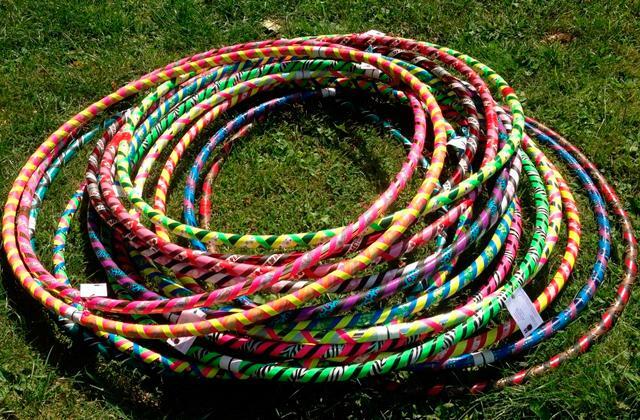 Of course, if you use one for your child's room, make sure it has no toxic materials. 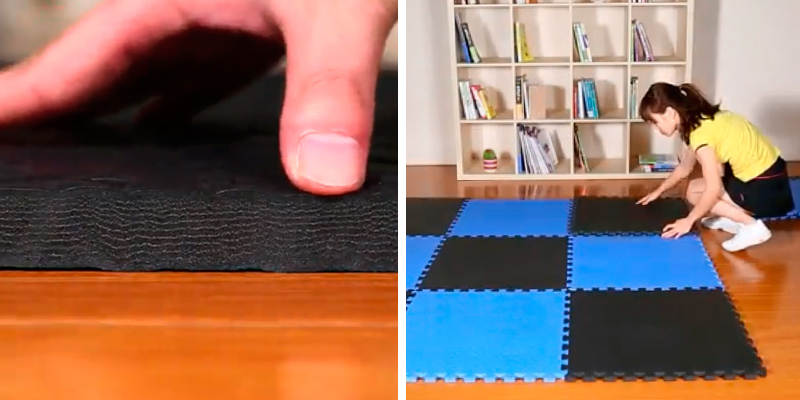 However, you don’t have to be the parent of a small child to take advantage of these connecting mats. If you want to turn part of your home into a gym and have a workout there, these squares are pretty essential. 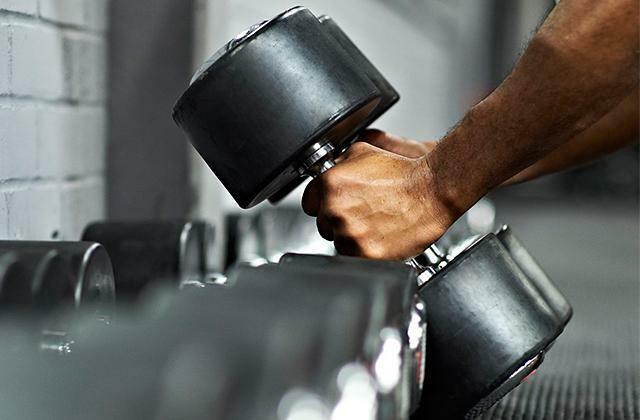 Exercise is good but it requires protection in case you drop some weights onto the floor. Unless you want a dent in your garage or basement floor just because weight lifting went wrong, these tiles are life-savers. 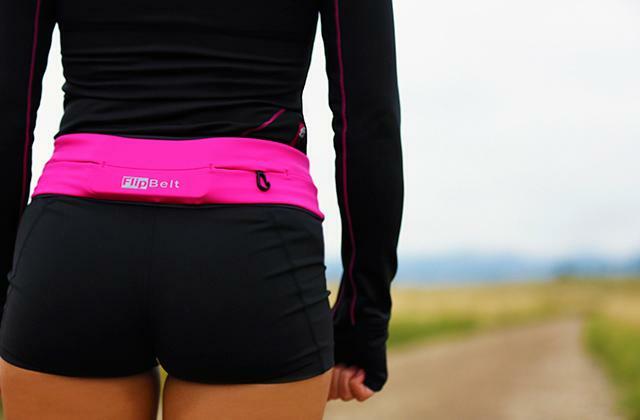 The soft exterior will also come in handy for outdoor use, especially if you like camping. Laying a few of these down beneath your sleeping bag should boost comfort, especially if you choose high density models. Sure, they’re no queen-size bed but it’s better than sleeping on the cold hard ground. And if you are, indeed, choosing the best foam floor tiles to keep your kids safe, you might also want to get a baby monitor or a GPS tracker so you’ll always know where your child is.